Why Should You Purchase a Glass Juicer? There are several shapes and sizes of juicers in the market. These kitchen appliances may vary in appearance, but they have only one function – to extract juice from fruits or vegetables. If you are the type of person that is always on the go, a good juicer is a staple in your kitchen. 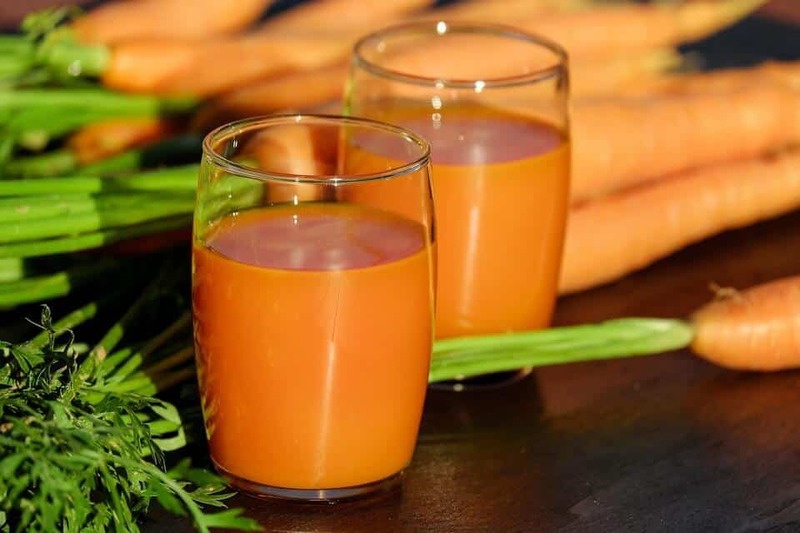 You can still receive the great benefits of natural vitamins and minerals by gulping down fresh juice every day. This kitchen tool definitely gives you convenience in juicing, as well as excellent effects to your health. When choosing the type of juicer to purchase, you should consider several points. If you want something handy yet performs well in juicing, you might like glass juicers. There is no doubt on the lightweight and handy features of this type of juicer. These are small and weigh less than the power juicers in the market. Because of the handiness of these juicers, you can bring them anywhere. If you are going on a trip to the beach or a picnic, it is easy to take a glass juicer with you. With this juicer, you can make fresh juice anytime you want and anywhere you are. In addition, you can use this juicer conveniently because it does not require electricity or battery. The ridged centre extracts juice easily, and it only requires your effort to produce a lot of juice – up to the last drop. A glass juicer comes with a wide base that has a capacity of two cups. It has a spout and a handle that lets you pour out the content in a container, with much ease. You get to enjoy a delightful and nutritious drink; and you can even share the other cup with a friend. You can also rely on the durability and solid construction of this juicer. This comes with 100 percent thick glass that will not easily get chipped or break into pieces. With proper care and maintenance, this juicer will definitely last for several years. This type of juicer is also hygienic. It does not contain lead or any harmful chemicals, unlike those made from plastic. It is also easy to clean a glass juicer; you can simply wash it under a faucet or in a dishwasher, just like how you normally wash your other dishes. You can be sure that no residue stays in the juicer. Moreover, there are no parts that need disassembling during clean up. Because this juicer comes in one piece, you will definitely have more efficiency and no hassle in keeping it clean and bacteria-free. If you are fond of drinking fresh citrus juice every day, you will definitely love this type of juicer. In fact, a glass juicer is only perfect for oranges, lemons and grapefruits. With a glass juicer, you get to make fruit juice anytime – without any hassle at all. This kitchen tool may be simple, but the numerous benefits and affordable price make it a good buy.